I hope you're having a great week! We finished up our school year today and I"m feeling pretty happy about that. This fall, I will have an 11th grader and a 5th grader! I started this homeschool journey about 20 years ago and although I have had four graduate, I still have a ways to go. What in the world will I do with my time when my 10 year old graduates? I have no idea. 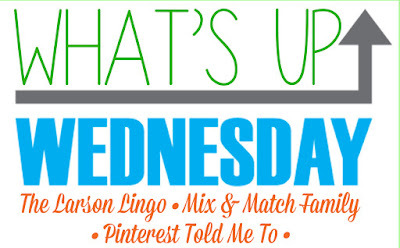 I'm joining Mel, Shay, and Sheaffer for What's Up Wednesday (although mine is on Thursday!) . I read these girls every day and just love them. 1. What We're Eating - I've been trying to eat more healthy foods this month. As long as I have vegetables on hand, it hasn't really been a problem. I especially love stir frying some zucchini in olive oil with a little Parmesan cheese. It's so good! 2. What I've Been Reminiscing About. My youngest son, Nathaniel, and I have been talking about our love of holidays today. He told me his favorite time is Thanksgiving and watching Grandma set out her pies. He also likes to see his cousins come over that day. 3. What I've Been Loving My daughter and I have been taking walks around the block each evening. It's so nice to finally have nice weather to enjoy that time together. 4. What We've Been Up To Basically, we've just been busy finishing up school. 5. What I've Been Dreading Our oldest daughter has cerebral palsy. She had hip surgery five years ago and hasn't had to have a surgery since. But now it looks as if she will have to have jaw surgery and it will be quite a recovery process. I've woken up at night dreading this procedure. 6. What I'm Excited About I'm excited to not have to do school for the summer! Besides that, we don't have any trips planned at this time. I would love to go to New York, but I would always like to go to New York:) We'll have to save for a couple of years before we can go back. Okay...I did think of a small thing I'm excited about. I've just discovered Sephora! I've only ever bought drugstore makeup, but hey, that place is amazing! What do you like to buy there? 7. What I'm Watching/Reading I've been watching reruns of Fixer Upper and Downton Abbey. I love those two shows, but do wish I had another choice. Any suggestions? 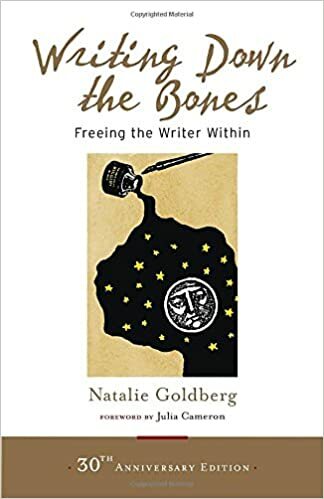 If you are interested in writing, I highly recommend this book. I also saw this movie. It was an interesting, true story. Dev Patel is one of my favorite actors, so I would pretty much like anything he was in. It also stars Jeremy Irons. 8. What I'm Listening To My little boy and I listen to the radio on our way to appointments. Have you heard that song that (I think) is called 7 Years? Goodness, it makes me choke up. 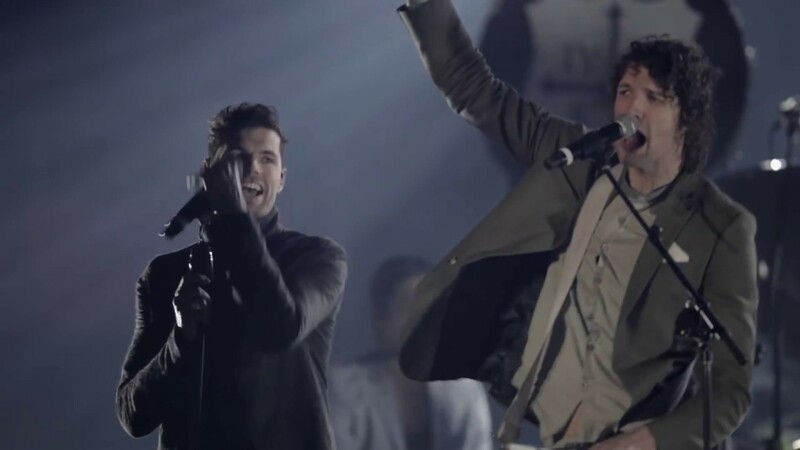 The other song that I've been loving (and crying over) is from For King and Country called Priceless. I think I've cried puddles over that song. 9. What I'm Wearing I need to go shopping because I honestly can't figure out what I wore last summer! I did buy these pretty shoes, though. 10. What I'm Looking Forward To/ What I'm Doing on the Weekend Memorial Day is coming up on Monday. I think we will be grilling and making ice cream. 11. What's New? My niece's wedding is tomorrow night. It's hard to believe that time has passed so quickly! I remember when she was just a little thing running through our house. That will be a special time of celebration with her. Sending lots of love to each one of you!! We love zucchini fixed that way too or yellow squash. Yummy! Those shoes are to die for and I think you need a pretty sundress to go with them. I'm sorry your daughter has to go through that surgery. Keep us posted.